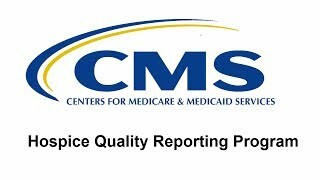 CMS released the final version of the HIS Data Submission Specifications (v2.00.0) on August 22nd. HIS v2.00.00 is set to go into effect on April 1, 2017. There were no changes in the final version from the previously posted draft specifications. Hospices are encouraged to review the latest guidance to prepare for implementation next spring. We understand that overseeing your patients’ day-to-day comprehensive care is exhausting and time-intensive. 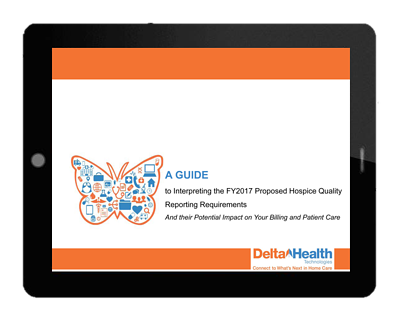 As has been previously communicated by CMS, all Medicare-certified hospices are required to complete and submit a Hospice Item Set (HIS)-Admission record and HIS-Discharge record for patient admissions on or after July 1, 2014.